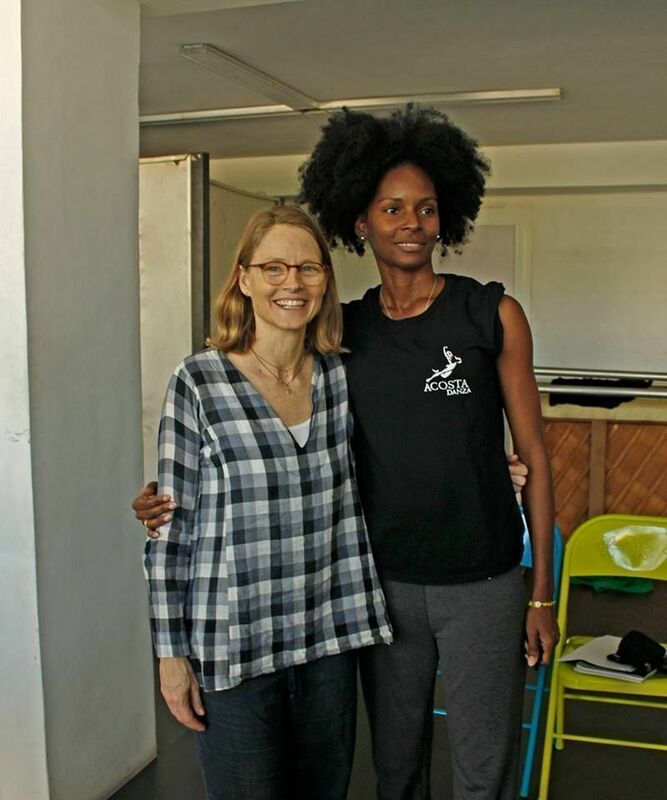 American actress and film director Jodie Foster is visiting Havana, where she attended an “Acosta Danza” rehearsal this Thursday and held a dialogue with the members of the company founded and directed by Cuban dancer Carlos Acosta. 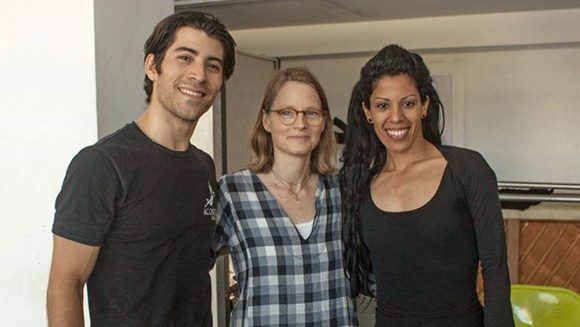 From the presence of Foster, winner of two Oscars for best actress in 1989 and 1992, at the headquarters of “Acosta Danza” the photos talem posted on the page of the set on Facebook, which she appears with the dancers. Foster witnessed the rehearsals of “Belles Lettres,” a piece by New York City Ballet’s resident choreographer, Justin Peck. 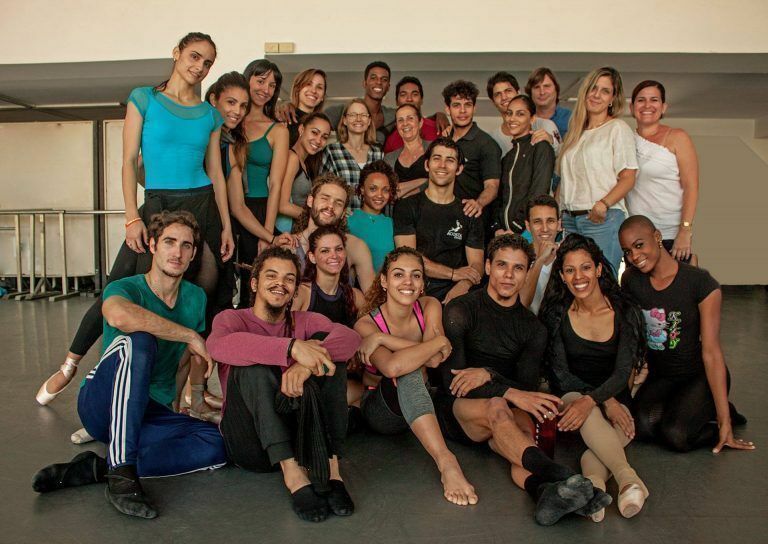 It will be premiered in the upcoming spring season of “Acosta Danza,” scheduled for April 21-23 at the “Alicia Alonso” Gran Theater of Havana. Peck created Belles-Lettres in 2004 for the NYCB. It became became one of the trump cards of the American choreographer right away. He was also able to appreciate the preparation for the work “Fauno” by the Belgian choreographer Sidi Larbi and the duet “Nosotros” by Cubans Beatriz García and Rafael Reinoso, according to Lester Vila, a spokesman for Cuban dance company . Jodie Foster, internationally recognized for her roles in films such as “Taxi Driver”, “Silence of the Lambs” and “Panic Room”, now joins a list of US artists. 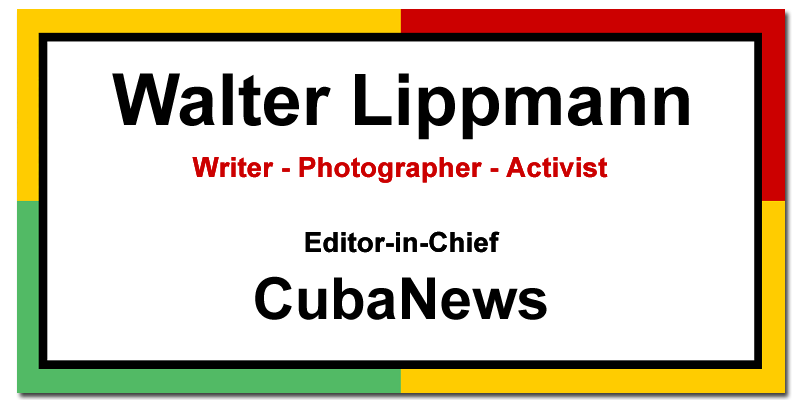 Who have visited Cuba following the approach initiated by Havana and Washington in December 2014 and the diplomatic thaw that took place months later. Since then, Cuba has become a tourism destination, and has been visited by American film actors such as Robert de Niro, Ethan Hawke and Tim Robbins, and music figures such as Madonna, Katy Perry and Rihanna and the rocker Jon Bon Jovi.